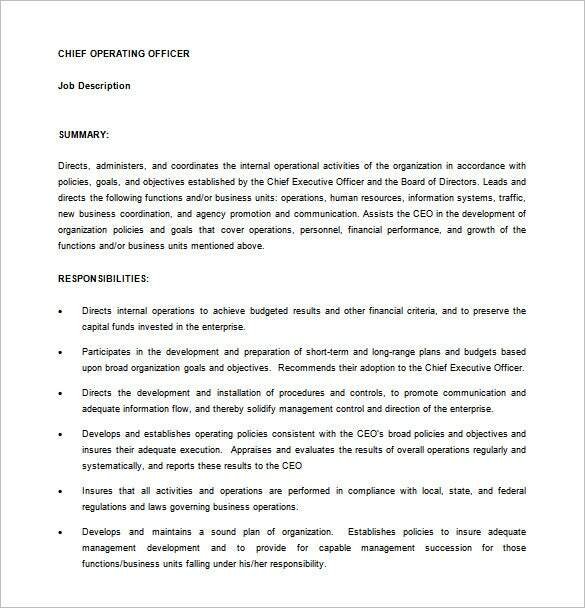 For a corporation or company, the top people are the founder or president and the board members or chief executive officers; they are the personnel that invest in that company or hired for their achievements. 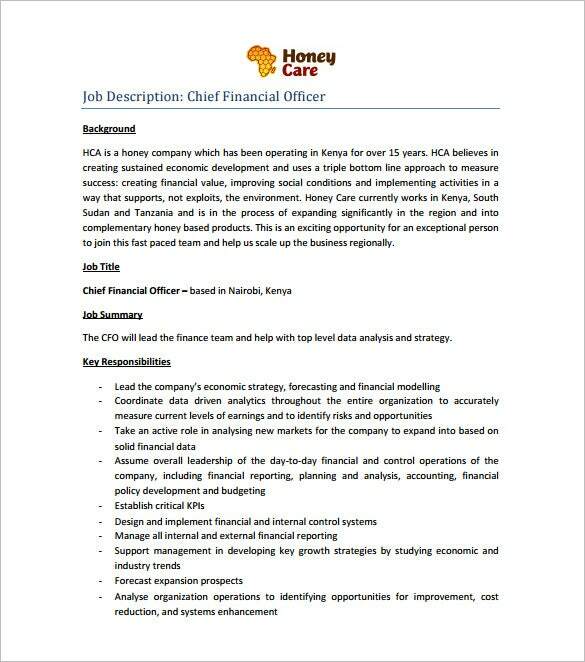 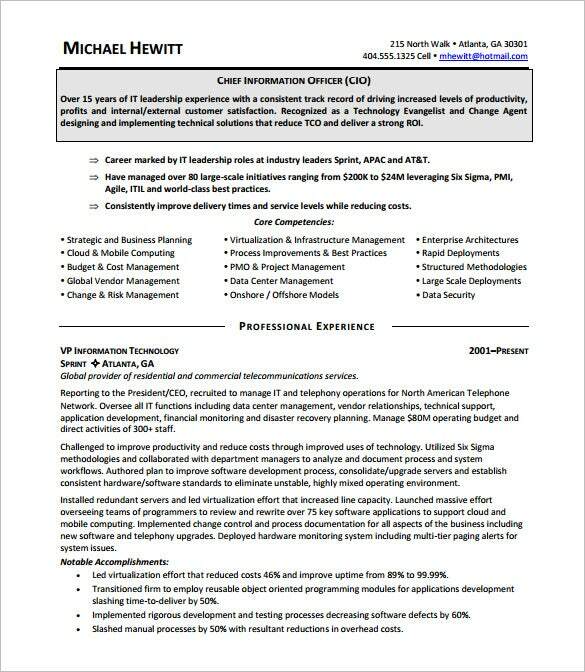 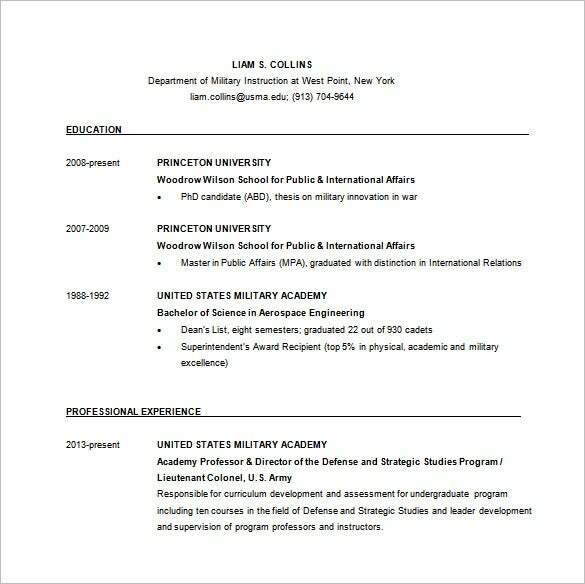 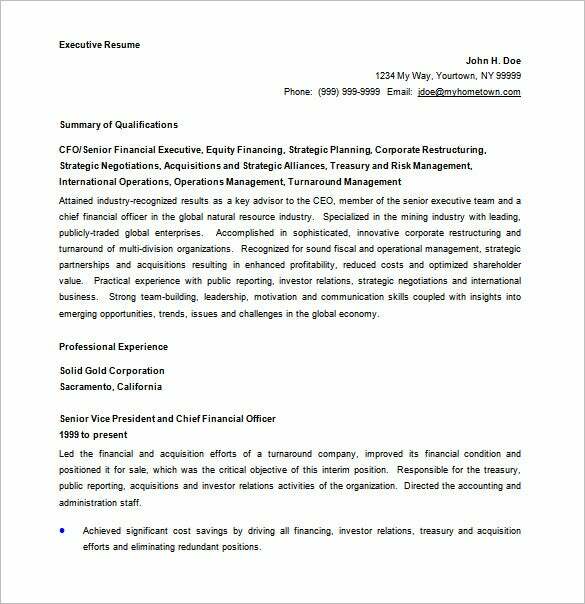 If someone wants this job, they can look at Executive Resume Templates that can be done in Microsoft word for them to have that application paper they can submit for the said position. 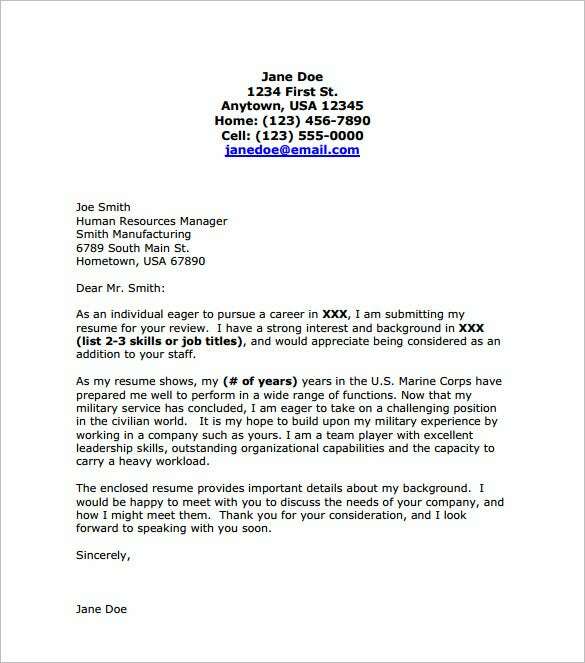 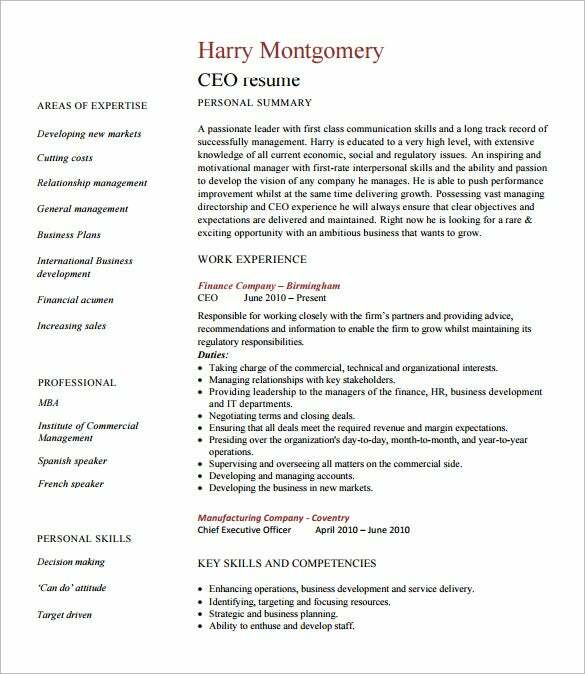 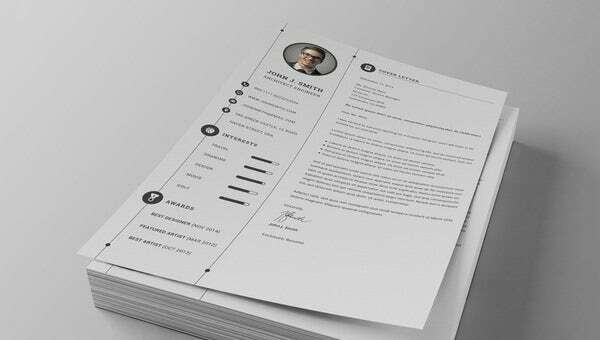 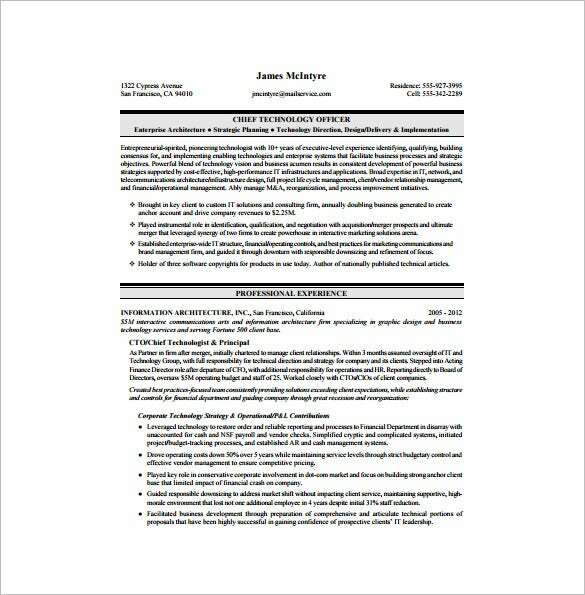 Most people are in this position due to their financial status, others are brought up by their hard work and dedication in their profession, utilizing these Free Resume Templates they can include all their credentials and their purpose to get this position as it will make or break a company’s status by hiring them or not.